With a sound that harks back to the baggy and psychedelic britpop of the 1990s, Brighton’s Voodoo and the Crypts are a four-piece that relish in a sound both timely and timeless. Though relying on an already established aesthetic, the Essex natives manage never to feel archaic, and instead are breathing new life in to a genre in danger of stagnation. 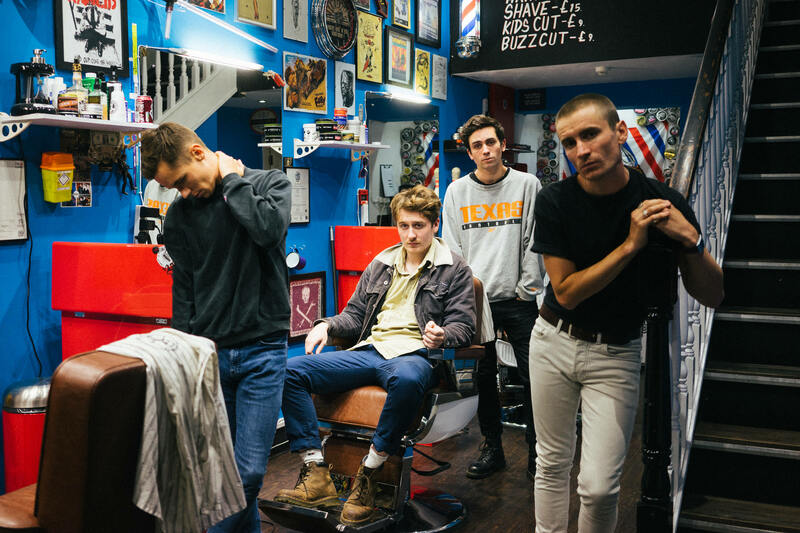 Bringing to mind the likes of The Stone Roses or The Happy Mondays, as well as more contemporary acts such as Peace or Jagwar Ma the four-piece have been turning heads in their adopted home of Brighton since 2015, and with their latest single, look set to continue their ascent to the top. With Brighton and much of the South already under Voodoo’s spell thanks to a multitude of festival appearances such as The Great Escape, and chaotic headlines, the band have now set their sights on the North and with a recently announced headline show at Manchester’s iconic Jimmy’s venue, it seems it won’t be long before they fall under it also.